Welcome to Evergreen High School Theatre! 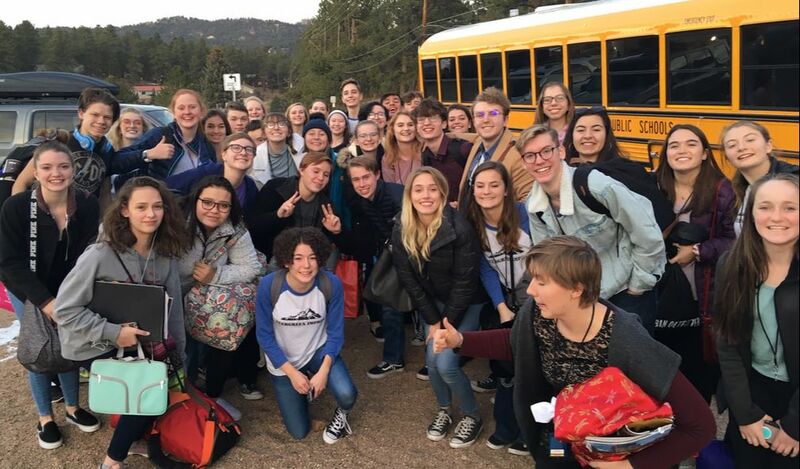 Located in the foothills of the Rocky Mountains west of Denver, Colorado we are an outstanding high school with an active and award -winning performing arts department. 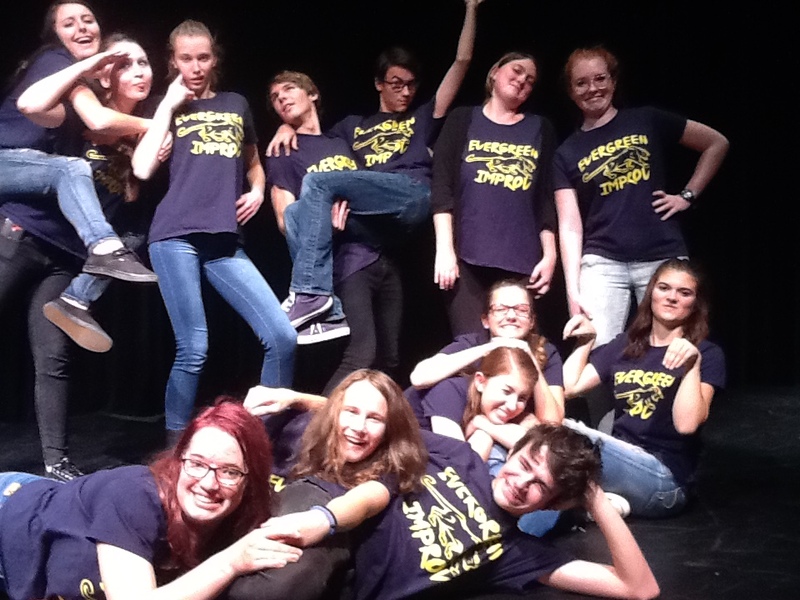 Improv comedy, musicals, plays , student created performances, festivals, and awesome tech utilizing the best theatre technology today, are just a few of the things we do! Get involved today and or come see a performance soon. Thanks. Thanks to all who auditioned and made us laugh! Great job! 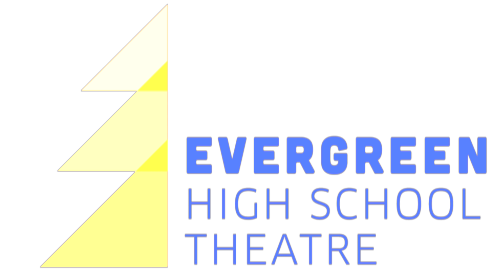 ​Evergreen High School Improv performs at the Denver Improv Festival, Colorado State Thespians Festival (where crowned the first ever 2017 Improv State Champs!) and has public shows throughout the year. $5 Tickets available at the door! Funny. 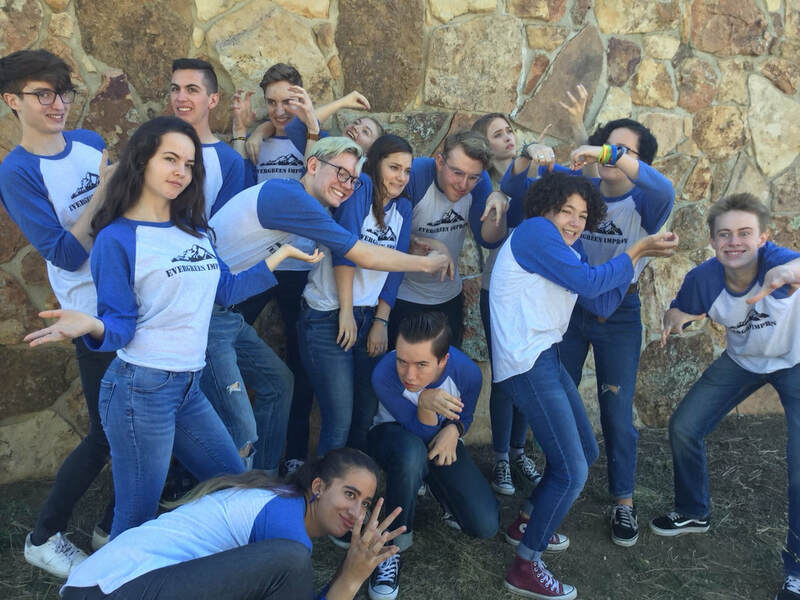 EHS Theatre will be attending the Colorado State Thespian Festival downtown Denver Dec 6-8. 5000+ theatre students (2nd largest in the nation) from three states compete in various events such as monologues, scenes, musical solo and duets to name a few. We have won awards in many areas including Improv Comedy, Monologue and Scene Acting! Go to www.cothespians.com or click on the button below for more info! This year (2018) Trevor Targowski was the State Musical Thespian Scholarship Winner, Improv made the state finals and many students earned overall superior rating in monologue, solo acting, duet acting and duet musical. Huge achievements. Jeffco Theatre Festival (Nov 10 in 2018) video below featuring EHS students.